The Dirty Dozen..... These foods have been proven to contain elevated levels of chemical residue. Always make your best attempt to purchase organic. These foods tested as containing less chemical residue, however I always advise to choose organic whenever possible. 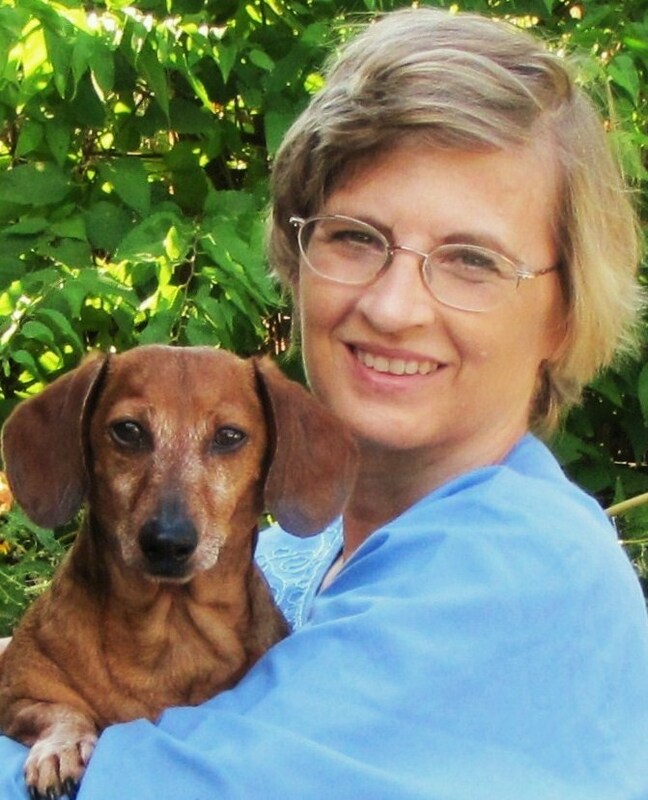 I recently attended a wonderful conference, The Raw and Natural Dog Summit, facilitated by Dogs Naturally Magazine. It was a weekend filled with world class speakers and the latest innovations in holistic canine health. The theme of the conference was ‘Health is a Choice’ and a big topic of conversation was glyphosate. What, you might ask, is glyphosate? And why should I care? You can check out my recent video regarding glyphosate here. Glyphosate is a broad spectrum herbicide found in many weed killers used on crops, lawns, golf courses, killing almost all plants it comes in contact with. Studies (Mills, Karria-Korwel, Fagan in Journal of the American Medical Association, JAMA) were done on adults during the years of 1993-2016 and found that the number of people who tested positive for glyphosate increased and so did the amount of the chemical in their system. Now I don’t know about you, but in my opinion, any potential carcinogenic residue in my or my pet’s food is unacceptable. The good news is….there are steps you can take to limit your exposure to all chemicals. Please see the charts in the sidebar. 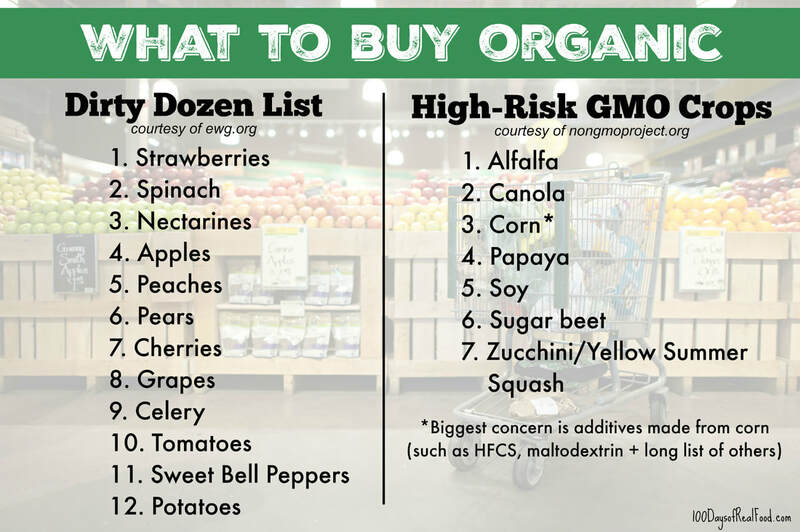 The Dirty Dozen are foods that you should always buy organic. 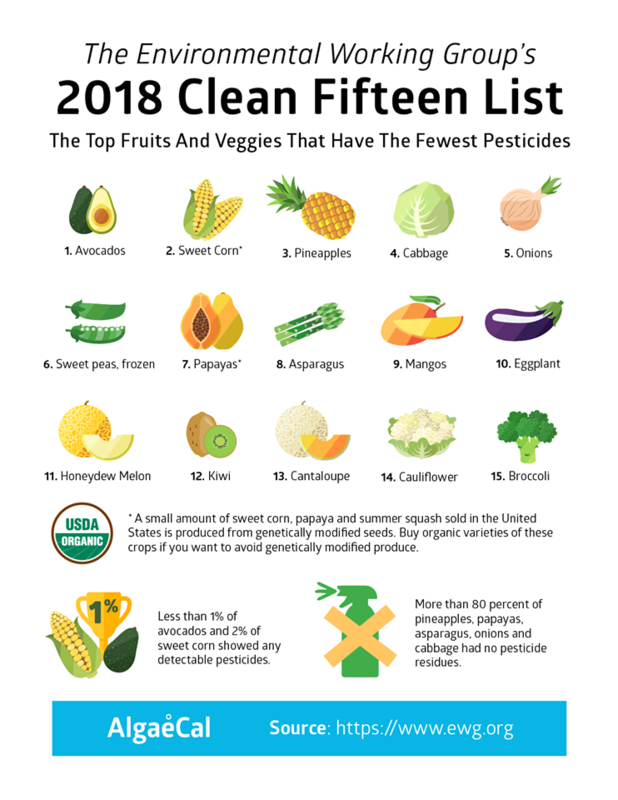 The Clean 15 are those that are not exposed as much to chemicals. However, I always advise using organic foods and products as much as possible. You can visit the Live Love Fruit website to see a list of common food items that have been found to contain glyphosate here. Another bit of news is that I had the great good fortune to win a glyphosate test kit for animals. As I write this JR’s sample is at the lab and we are awaiting the results. Next month, I’ll share those results along with the steps we’re taking to mitigate his exposure and pet safe options to use instead of traditional weed/bug killers. They are out there, it just takes a bit of research to find them! Have an amazing December! “See” you next month!